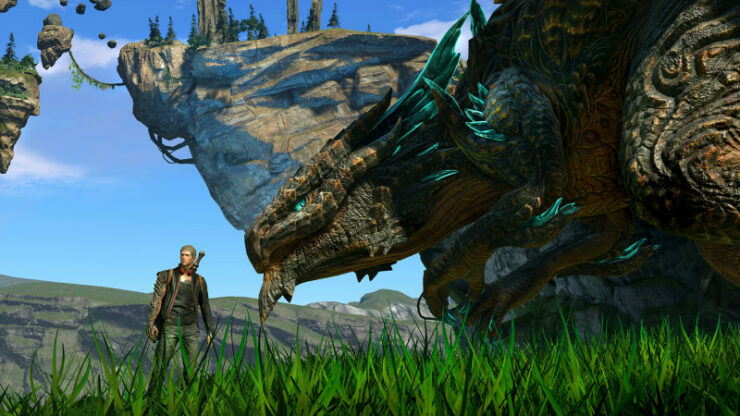 PlatinumGames and Microsoft have revealed the first gameplay footage of Xbox One exclusive, Scalebound. The gameplay footage was part of a live demonstration during Xbox One Gamescom briefing, and featured some impressive visuals with your dragon ally looking rather sharp. 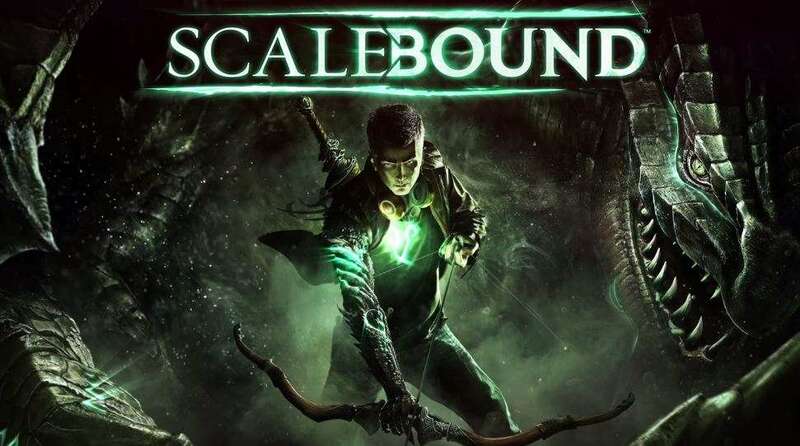 Scalebound is an action RPG, which puts players in the role of Drew who alongside his noble dragon Thuban must defeat the enemies that threaten the world of Draconis. The game will also include a 4-player co-op mode in which players must fight against legions of enemy soldiers and monstrous enemies of epic proportions. 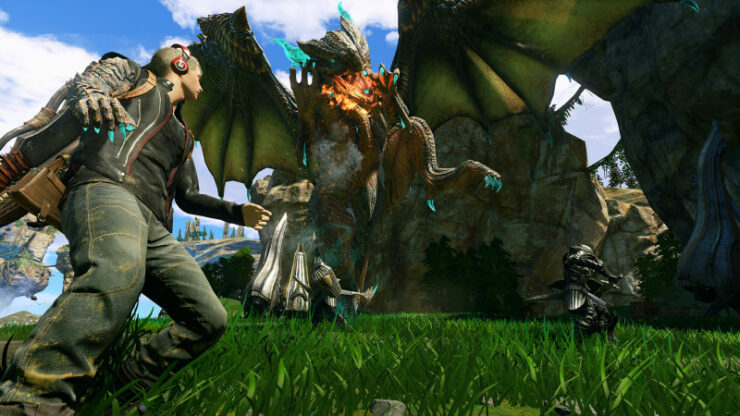 Scalebound features an accessible but deep combat system allowing chain attacks and devastating combos with your dragon companion. 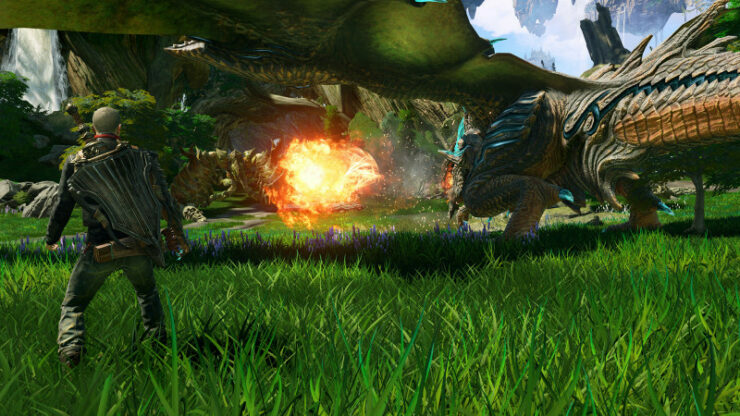 Players will also be able to change their dragon’s appearance as well as to evolve unique abilities and attacks. Explore the beautiful and dangerous world of Draconis as you and your dragon companion work to defeat legions of enemy soldiers and epic scale beasts. Master accessible but deep “stylish action” gameplay. 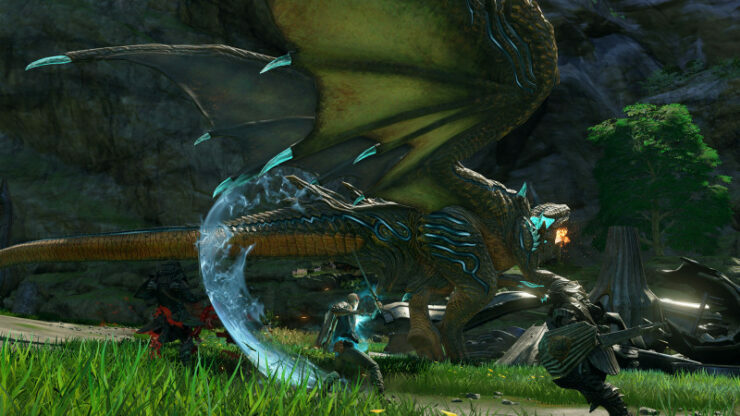 Fluidly chain attacks with your dragon to create devastating combos to unleash upon your foes. Choose your favorite dragon (winged serpent, four legged tank — and more) and then evolve your companion’s unique abilities and attacks as well as its appearance. 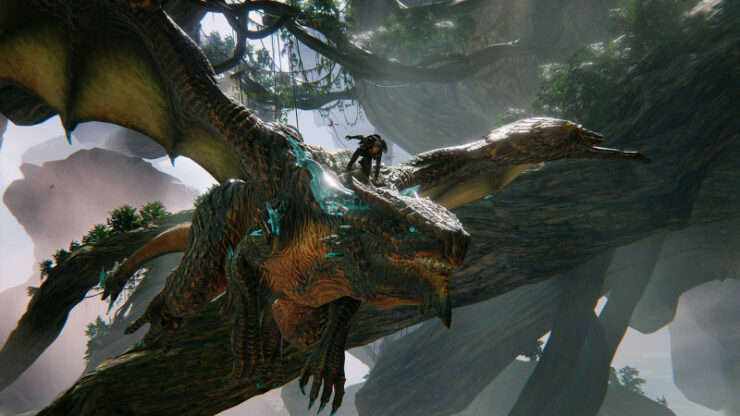 Scalebound will release exclusively for the Xbox One Holiday 2016. We will bring you any new information as soon as it becomes available.